The name Arctic goes back a good amount of years. In 2001 Magnus Huber (CEO of Arctic), founded the company Arctic Cooling which was rebranded to Arctic in 2010. 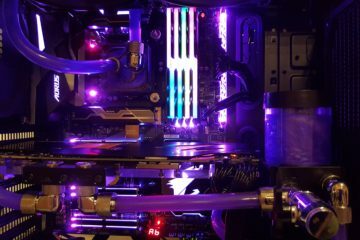 Nowadays selling their cooling products in over 45 countries, ranging from their core products which include cooling solutions for CPU’s and GPU’s to accessories like headphones and even portable speakers. 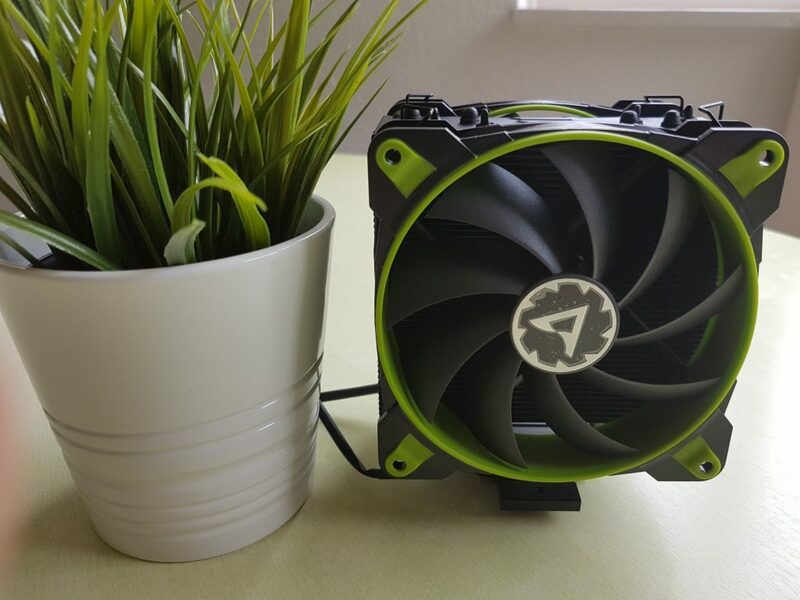 A few weeks ago Arctic has send us one of their brand new products, the Arctic Freezer 33 eSports Edition, a 210W TDP cpu tower cooler featuring two new BioniX 120mm fans rated for 1.800 RPM in push-pull configuration. Arctic also sells a Freezer 33 eSports One which as the name implies features one BioniX 120 mm fan. 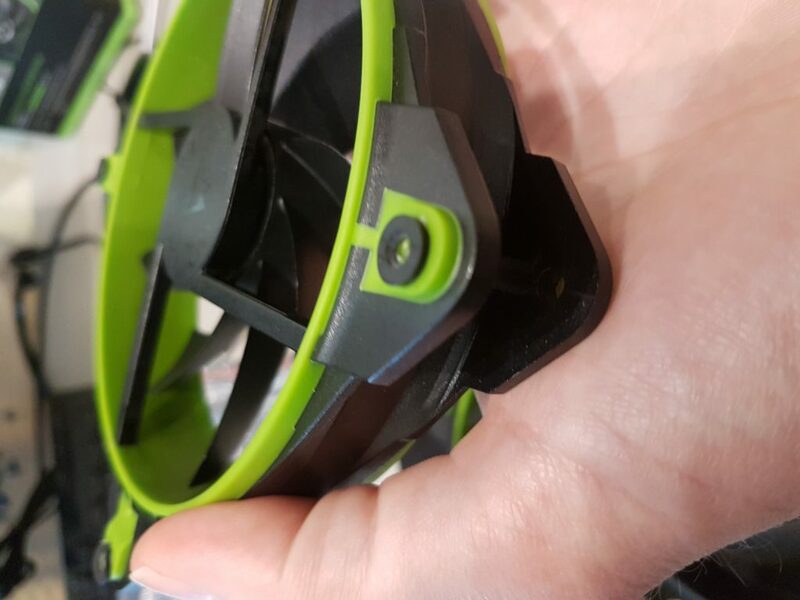 These newly developed Arctic BioniX series operate at lower operating temperatures and noise levels compared to their previous fans and therefore have a longer expected life span. To backup this claim Arctic includes a 10 year warranty on the Cooler. As one of their top tier products the Freezer eSports Edition has an MSRP of € 49,99. Doing a price check in Europe we find prices more in the direction of € 45,00 on average at the e-tailer. If you look good you can even pick one up for a few Euro’s less which is a very attractive price point considering what we have here. A tower cooler with two high quality PWM fans and four 6mm heatpipes painted in matte black and supports all modern sockets except AMD’s Threadripper cpu’s. 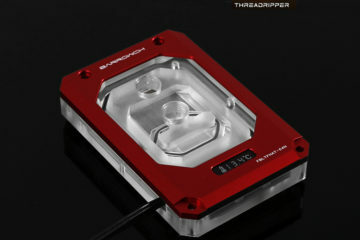 If you happen to own a threadripper cpu you should look for the Freezer 33 eSports TR with an enlarged base to cover the IHS of a Threadripper cpu. Saving paper and cardboard is something Arctic has done with their cooler since god knows when. 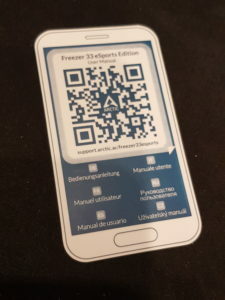 Lately they stopped including a manual with their products, but instead include a QR-code which you can use to download the user manual to your smartphone. 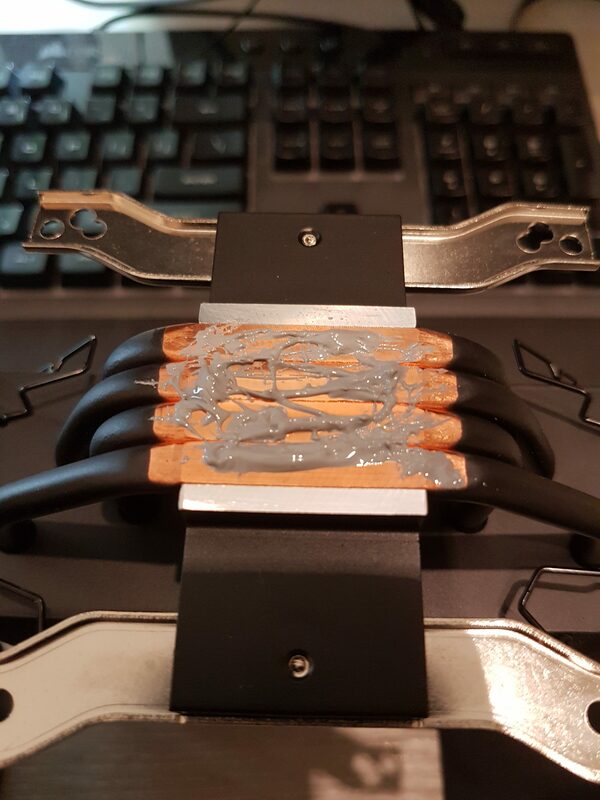 So we did, and this was really straight forward especially since our testplatform an Asus ROG Strix X99 Gaming which due to the nature of the socket does not require a backplate to be installed first. That brings us to socket compatibility. 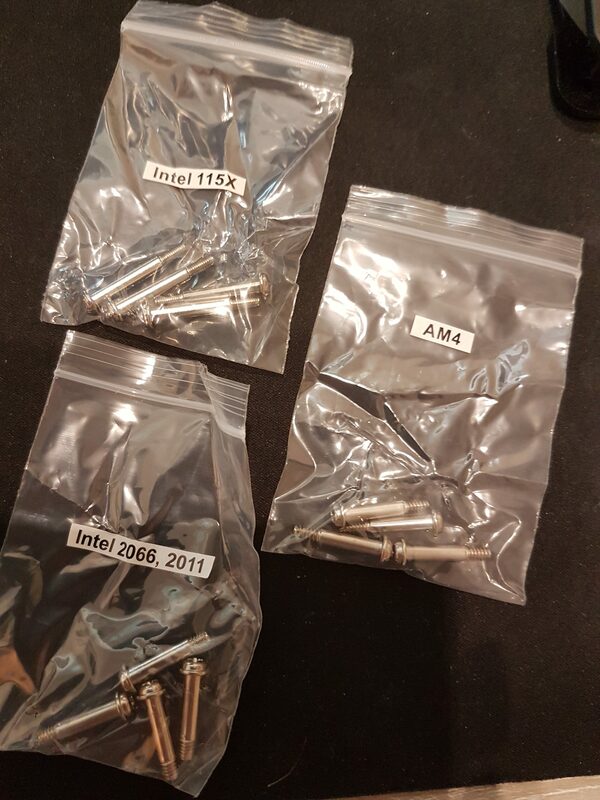 As we mentioned before the ARCTIC Freezer 33 eSports Edition supports all modern sockets but also exclude some older ones and especially on the AMD side the support is rather limited. Only AM4 sockets support this Freezer. The base of the Freezer 33 eSports Edition has a mounting mechanism requiring two additional clips that have to be screwed on. 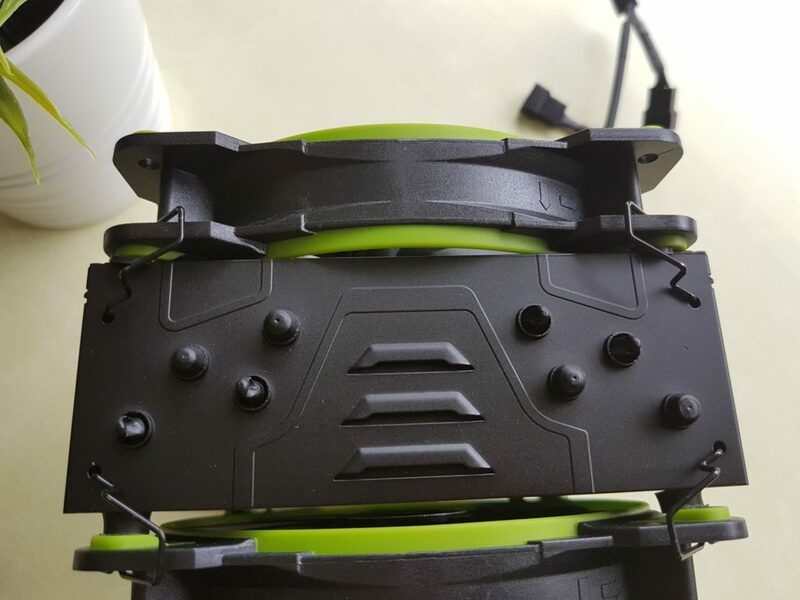 These clips include the mounting holes for the different sockets. To mount these clips in place we have to remove both fans from the cooler which are held in place by two retention arms. 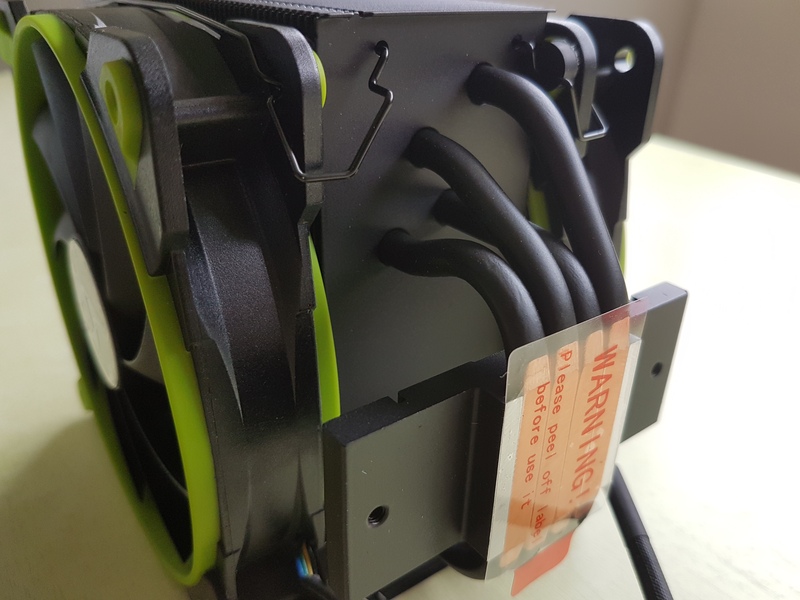 These retention arms have the tendency to fall of the heatsink with other coolers, but with the Freezer 33 eSports Edition they stay in place making life a lot easier when mounting the fans back in place, Kudos to Arctic on this one. 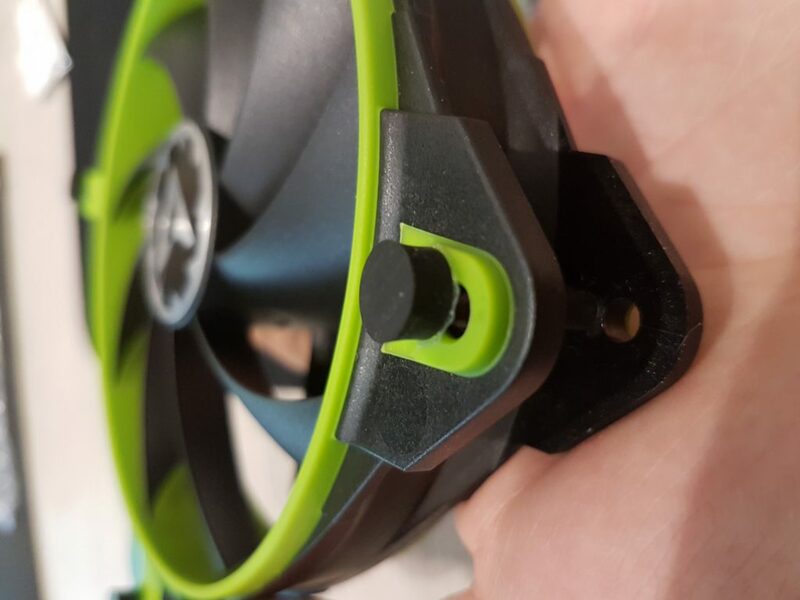 A little detail about the fans are included rubber standoffs which are glued to the fans reducing vibration and prevent direct contact to the heatsink. The standoffs included with the outtake fan or pull fan are a bit larger which results in a wider gap between the heatsink and fan enabling it to pull more air without suffocating itself. 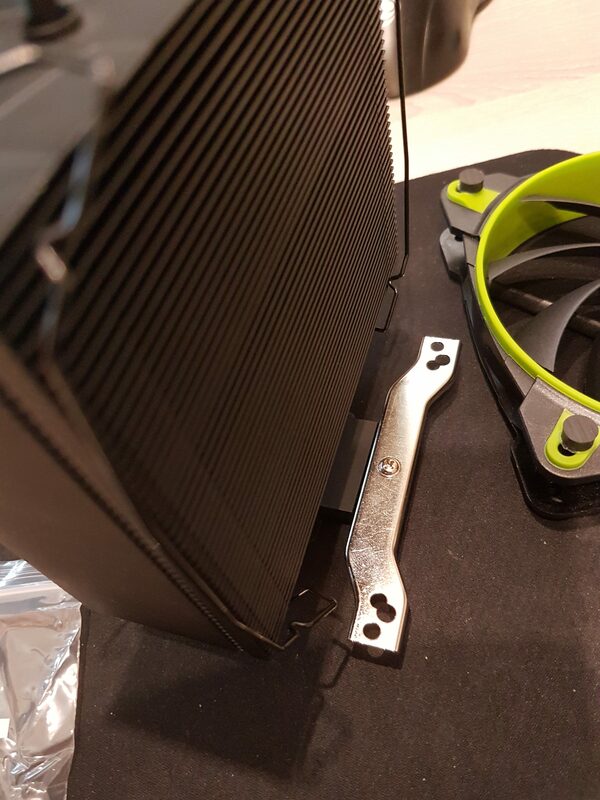 Before mounting the cooler without fans to the socket we apply the included Arctic MX4 cooling paste to the heatsink. Why not to the cpu itself you ask? 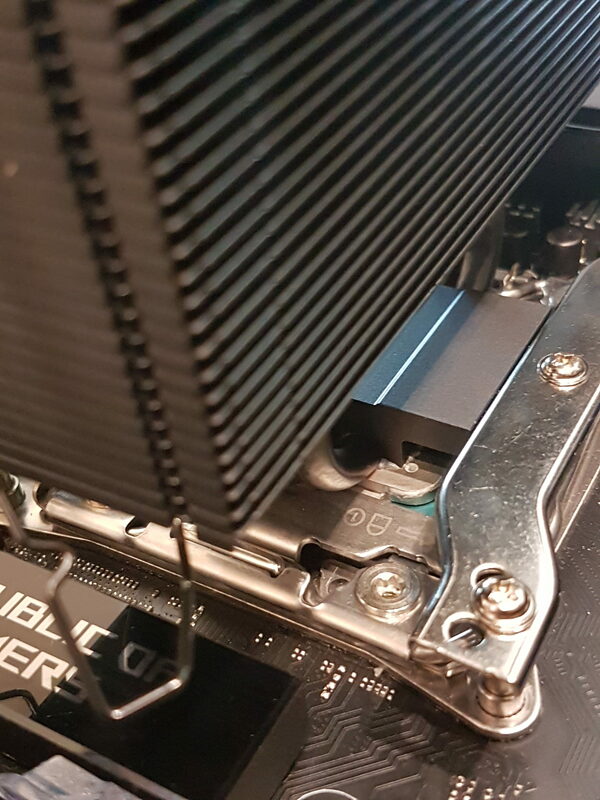 Well, because the direct touch heatsinks Arctic implemented on the cooler are not wide enough to cover the whole IHS of our cpu, making it harder to spread the cooling paste evenly. Sadly the picture above displays our only comment on the looks of the cooler. Where it’s beautifull from the side, looking at the top we see four heatpipes with rounded ends, but also four which are dented. In our opinion this takes something away from our quality perception of an otherwise well thought out product. A cover for the top would have been a nice addition. Once the cooler is mounted to the socket it is time to reattach both fans. The end result looks like the setup below. Finally before booting up the system we attach the PWM header to the motherboard. 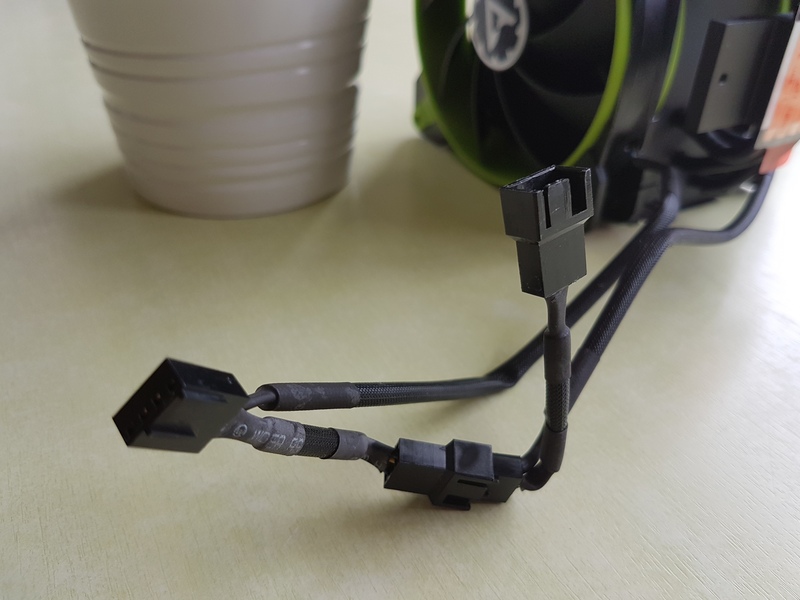 As you can see in the picture below every fan includes a splitter only requiring you to use one PWM header on your motherboard, leaving more headers available for case fans. At Techjunkies.nl we test our cpu coolers at room temperature between 20 and 22 degrees Celcius. 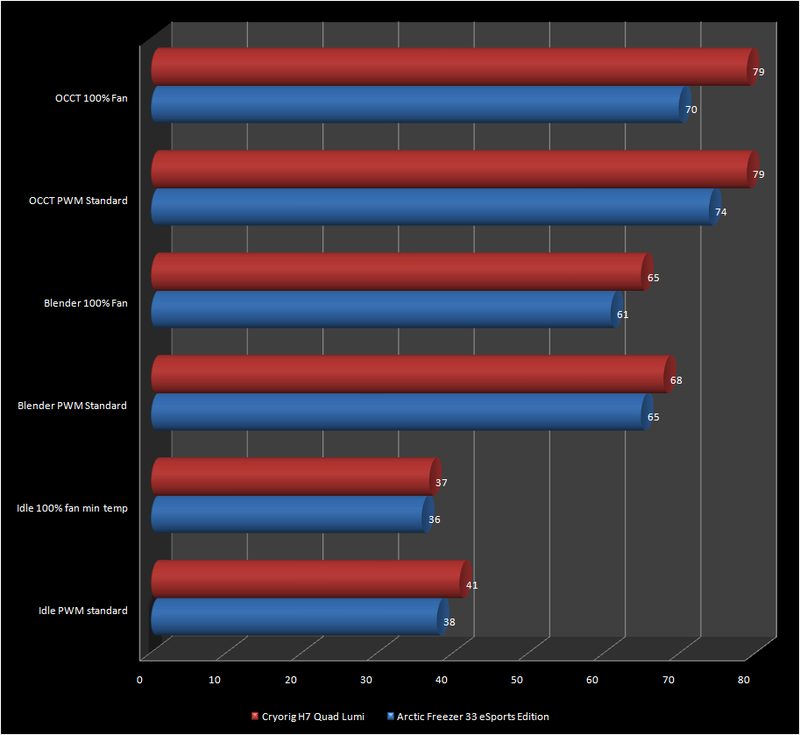 Testing is done on an open Dimastech testbench using OCCT (5 min run) and Blender BMW render, stressing all six cores of our Core i7-5930K @ 4.0 Ghz 1.175V. Where Blender represents real life workloads, OCCT or Prime95 for that matter generate even more heat using AVX workloads that requires more voltage to the cpu and thus more heat is transferred. To record temperatures we use HWmonitor and not the highest temperature in every test. 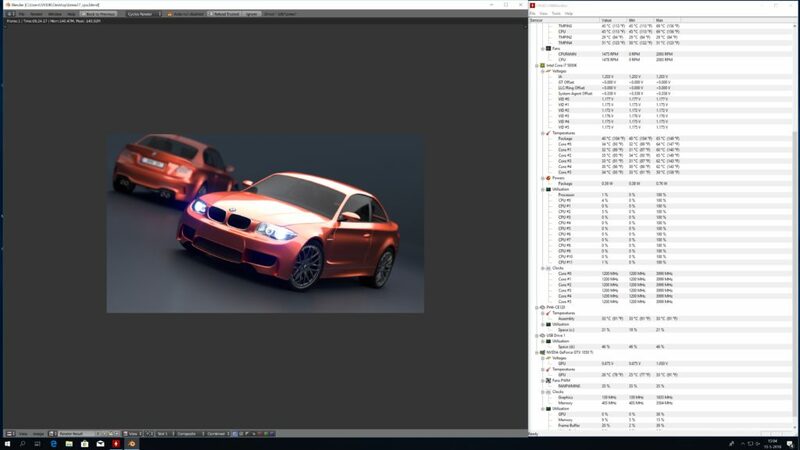 The first test we run is Blender with the familiar BMW 1 M series. This takes 6 minutes and 25 seconds to complete. During this run we record the temperatures with HWmonitor. You can find the results below. Click on the image to enlarge. The second run is the OCCT benchmark. We set the timer for 5 minutes and again record the temperatures during this run. But how does this stack up against other coolers? For this occassion we got our hands on a Cryorig H7 Quad Lumi. 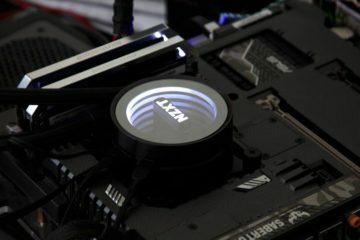 The Cryorig H7 Quad Lumi is € 20,00 more expensive but offers RGB functionality and has no direct touch heatpipes, but instead features four 6mm heatpipes with a cold plate. Because after all, we have to compare it with something right! Curious how they stack up? The results can be found below. Clearly the Arctic Freezer 33 eSports Edition is the winner in this comparison. There is no test in which it lacks behind the Cryorig H7 Quad Lumi. We also tested with one fan to make a fairer comparison with the Cryorig H7 Quad Lumi, but despite being handicapped it performed within two degrees of the double fan configuration. That brings us to value. If one thing is for sure, the Arctic Freezer 33 eSports Edition does a great job keeping our Intel Core i7-5930K 6-core cpu cool under heavy loads and shaves a few degrees of the Quad Lumi’s temperatures. Both fans ramp up to an astonishing 2900 RPM without making to much noise. Well to be honest you can certainly hear them spin, but it is not disturbing. Compared to the Cryorig H7 Quad Lumi they are louder, but what would you expect at twice the RPM. 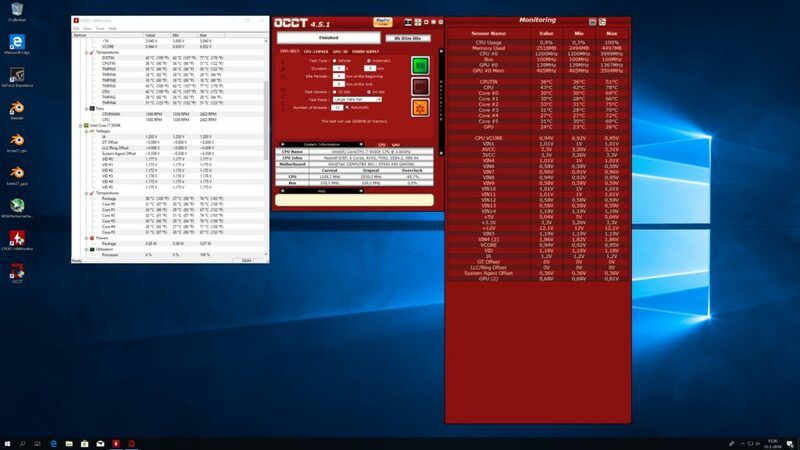 Keeping a PWM fan setting in the bios makes the fans run at 2300-2400 RPM while running OCCT, making a lot of difference in perceived noise at a 4-5 degrees higher cpu temperature, so we certainly advice that approach. 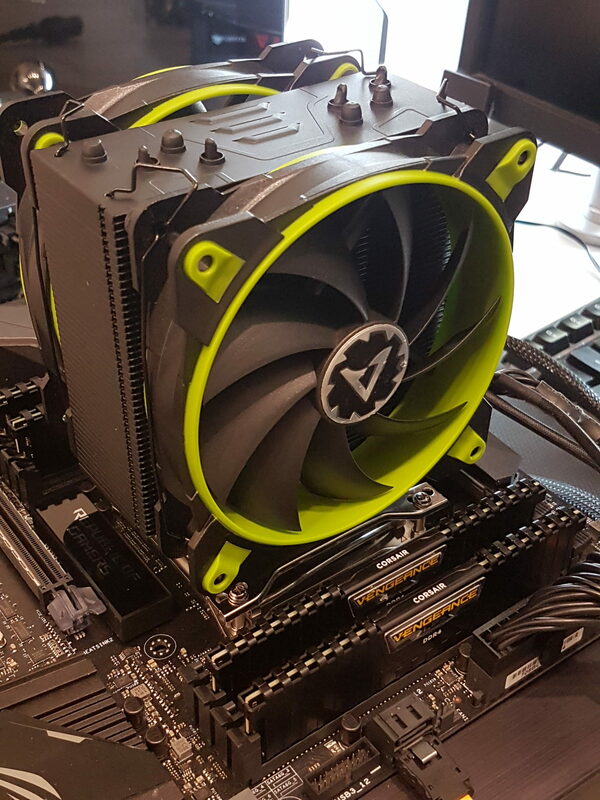 We like the matte black look of the cooler with the green accents on the fans making the cooler stand out from the crowd at the € 40,00 price point. The only critics we have on the Arctic Freezer 33 eSports Edition are the dented heatpipes we mentioned before which just takes something away of the quality perception of an otherwise damn good offering from Arctic.